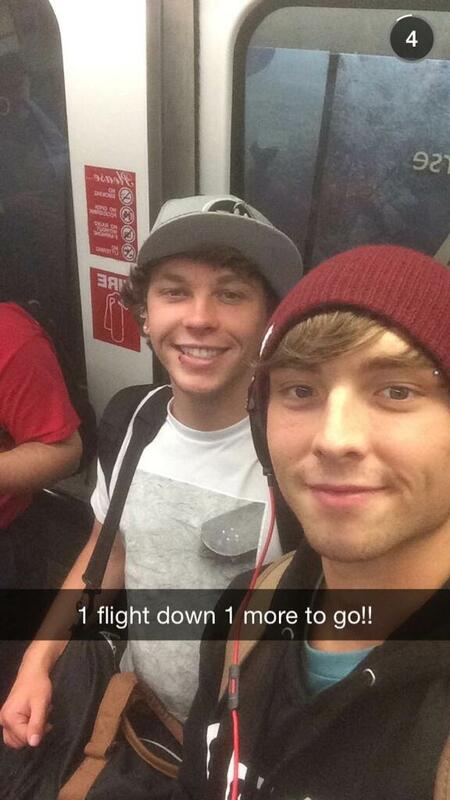 Wesley Stromberg is the main singer on the band Emblem3 along with his brother Keaton Stromberg. Emblem3 is an American reggae pop band from Sequim, Washington signed with Simon Cowell's record label Syco Records and Columbia Records. They finished fourth on the second season of The X Factor USA.